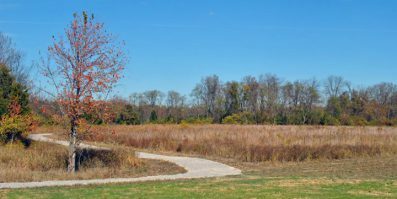 BATAVIA, Ohio (March 15, 2016) – Clermont Park District naturalists tapped more than 80 sugar maple trees this year to prepare for the 11th annual Pancakes in the Park, held at Pattison Park on March 12. 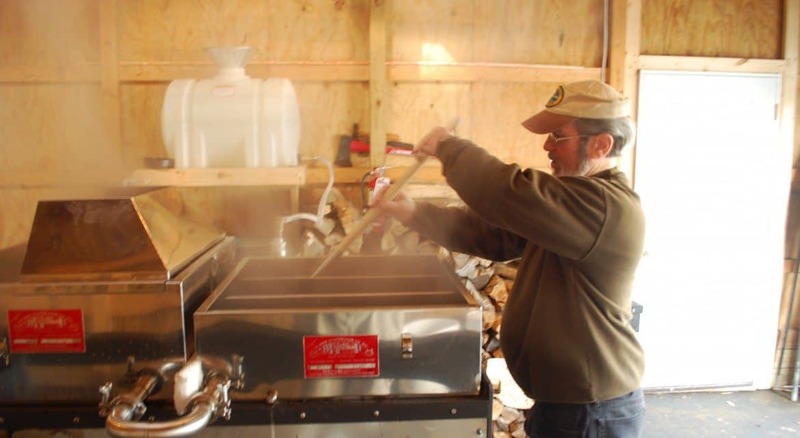 Naturalists collected about 200 gallons of maple sap to boil into syrup. Out of the 200 gallons of sap collected, 3 gallons of real maple syrup were bottled. The Park District thanks sponsors Owensville IGA, Cahall Brothers Inc., Shaw Farms, and Martha’s Farm, and its volunteers. 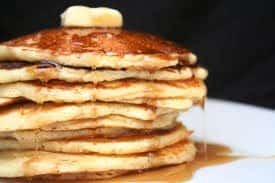 If you missed the pancake breakfast, there is still some award-winning maple syrup available for purchase at the Clermont County Park District’s Park Office at Pattison Park, 2228 US Hwy 50, Batavia.